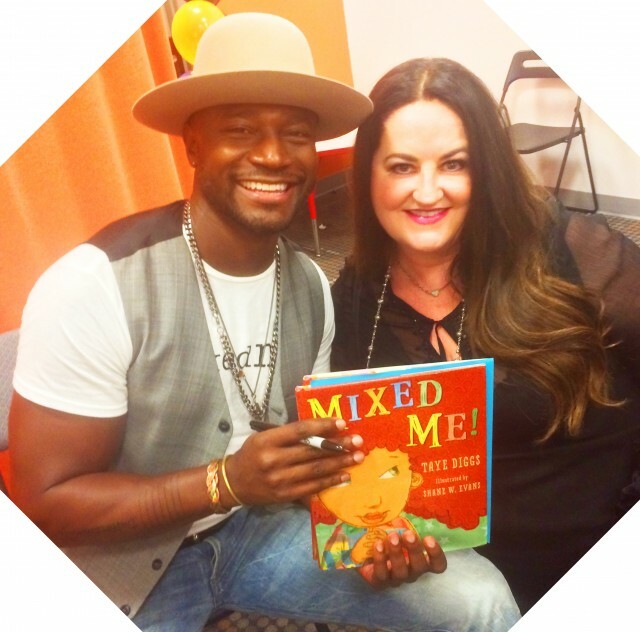 The Beverly Hills Mom » Taye Diggs was really nice and super cool amid much kid noise and excitement. I loved the message and the language of his book! Taye Diggs was really nice and super cool amid much kid noise and excitement. I loved the message and the language of his book!